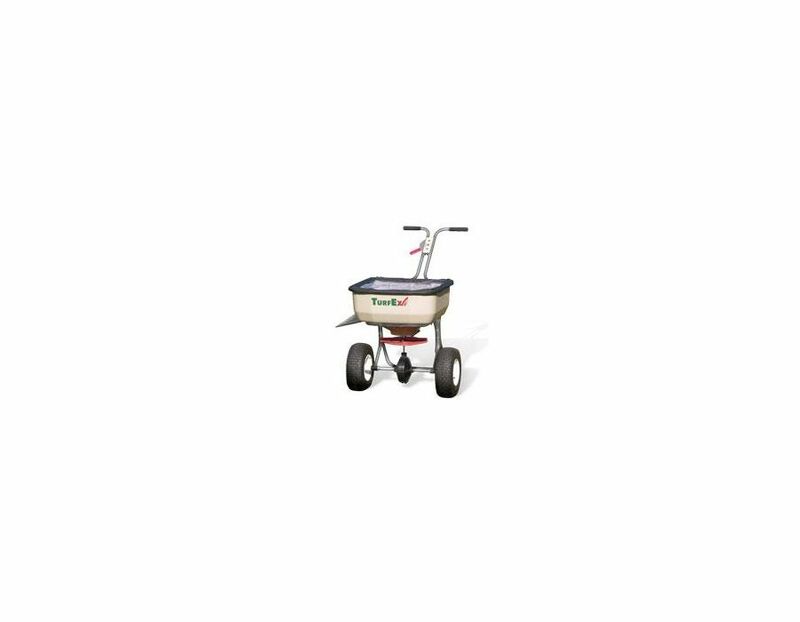 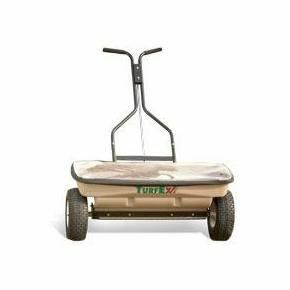 The TurfEx TS85SS Broadcast Spreader has a stainless steel frame, a 3/16" thick high molecular weight polyethylene hopper and a 10" molded plastic spinner. 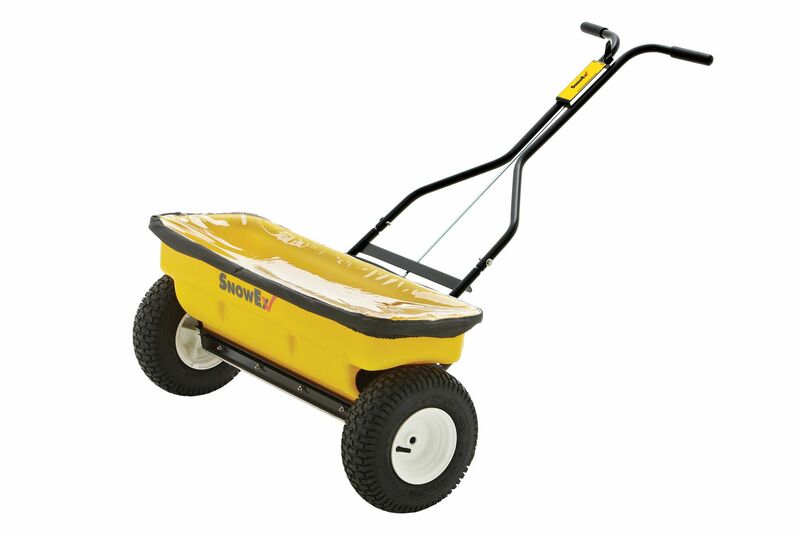 Spreading width up to 12'. 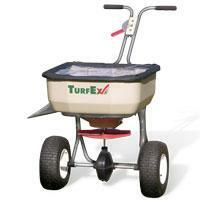 Spreading Material: Granular Fertilizer, Seed, Granular Pesticide, Granular Herbicide. 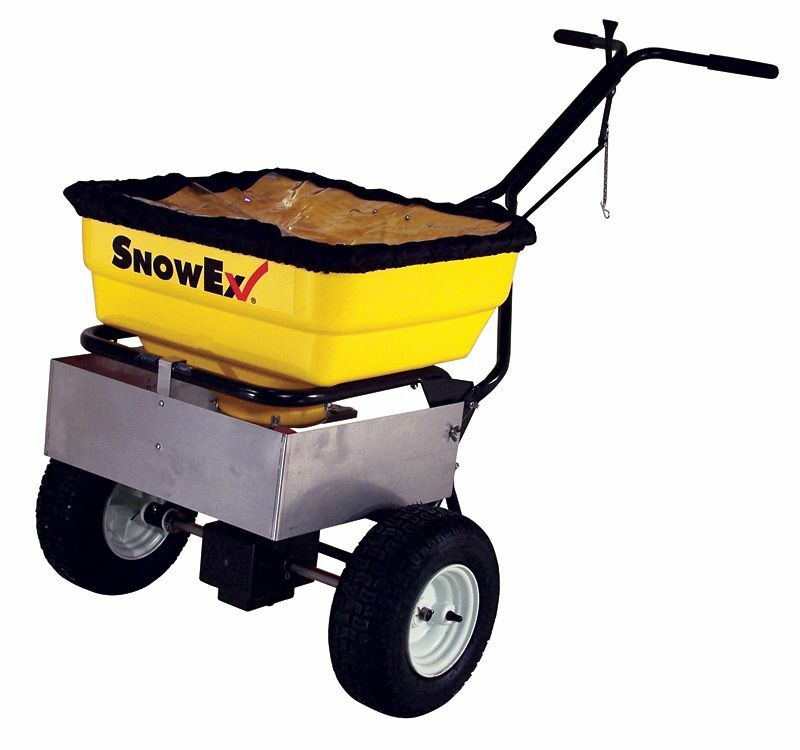 10 gauge wire grid top screen and poly cover come standard. 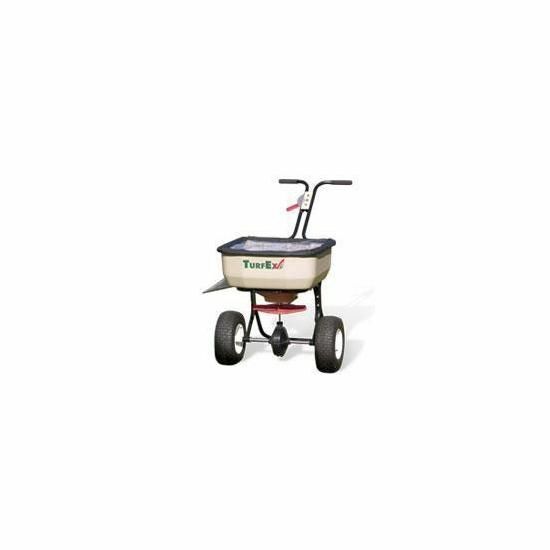 Find the TurfEx TS85SS Stainless Steel Broadcast Spreader at Kooy Brothers Eqiupment Ltd. located at 1919 Wilson Avenue in Toronto Ontairo.